BAM!!! 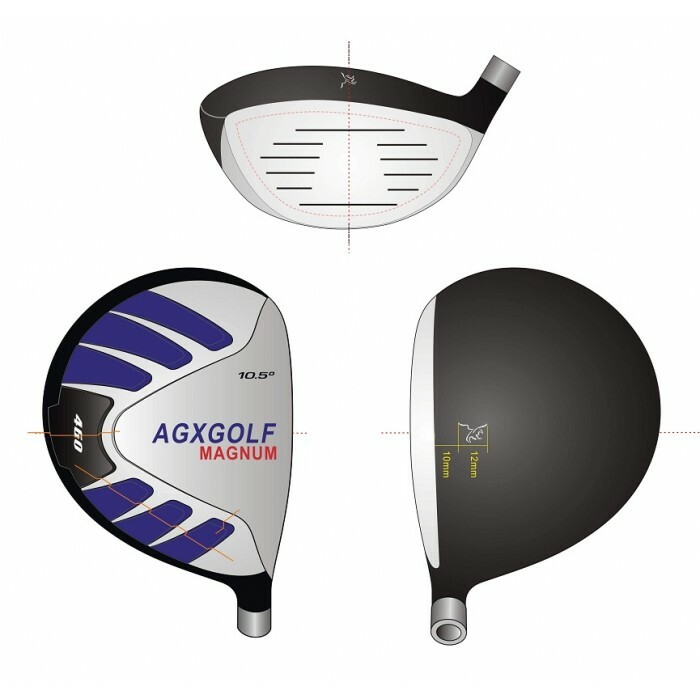 THE SAME COMPANY THAT BRINGS THE TOUR EAGLE GOLF CLUBS HAS DESIGNED THE "MAGNUM LADIES EDITION DRIVER" FOR US..! ..A SPONSOR OF BREAST CANCER RESEARCH! 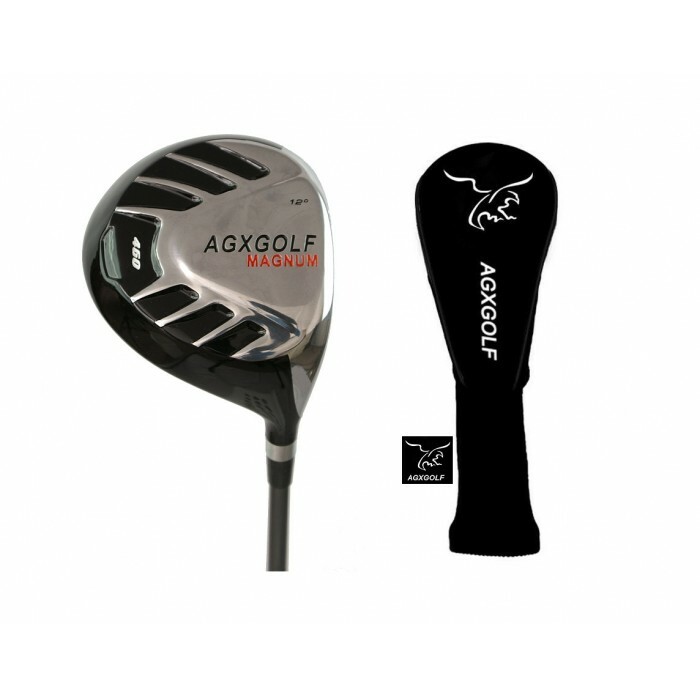 This DRIVER from AGXGOLF features A LARGE OVER SIZED 460cc FACE with a 12.5 degree loft to make it easy to get nice height on your drives The Oversize head creates a 30% larger "sweet spot" and up to an extra 30 yards on every drive! This LADIES EDITION DRIVER was Tastefully designed with the LADY golfer in mind and with the latest technology. p.s. "The Graphite shaft Driver has really given my Tee shots the extra length that I needed." 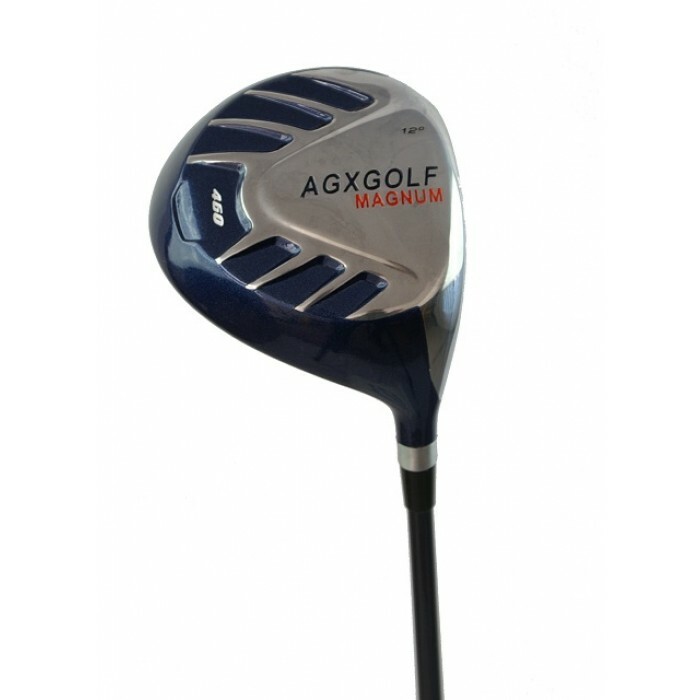 The MAGNUM LADIES EDITION DRIVER is a great UP-GRADE for the intermediate golfer as well as beginners. The oversize head is a great confidence builder by providing excellent forgiveness on miss-hit shots. Quality and affordability also makes this 460cc LADIES DRIVER clubs a great value! We have excellent feedback for these Ladies Drivers. 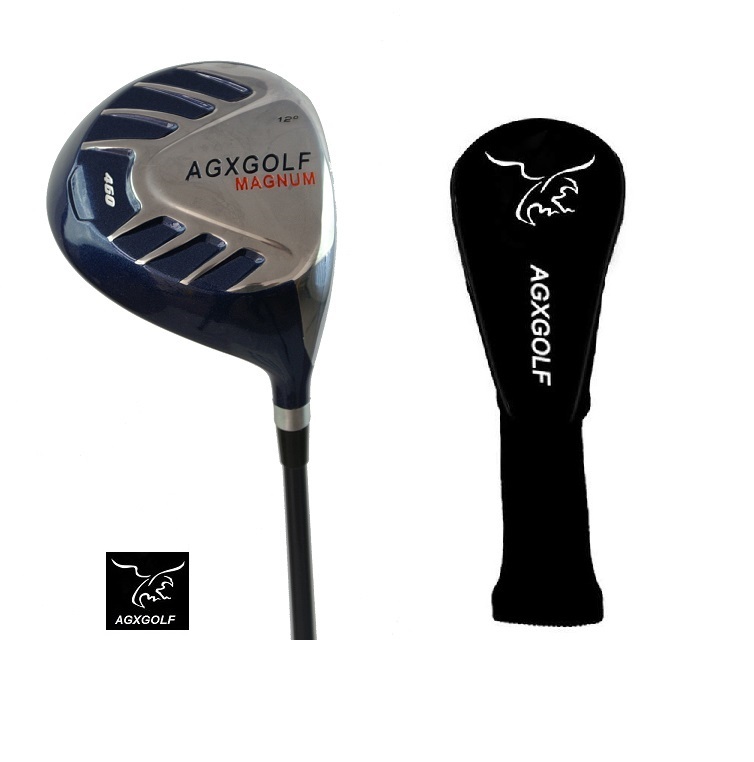 DRIVER: CHOOSE 10.5 or 12.5 DEGREE with 460cc OVER SIZED HEAD for maximum distance and larger "sweet spot"
AGXGOLF is headquartered in Highland Michigan! 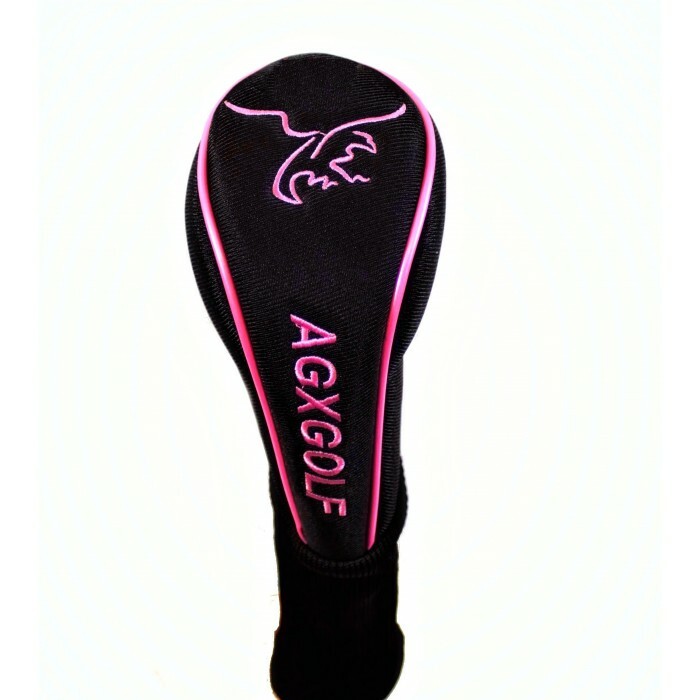 We know you you enjoy playing these fine golf clubs as much as we enjoy crafting them! And we GUARANTEE that you will be SATISFIED!! STATED SHIPPING for U.S.A only. Other destinations: PLEASE CONTACT US; Shipping will be billed at our actual shipping cost.